Anything for that ring selfie. 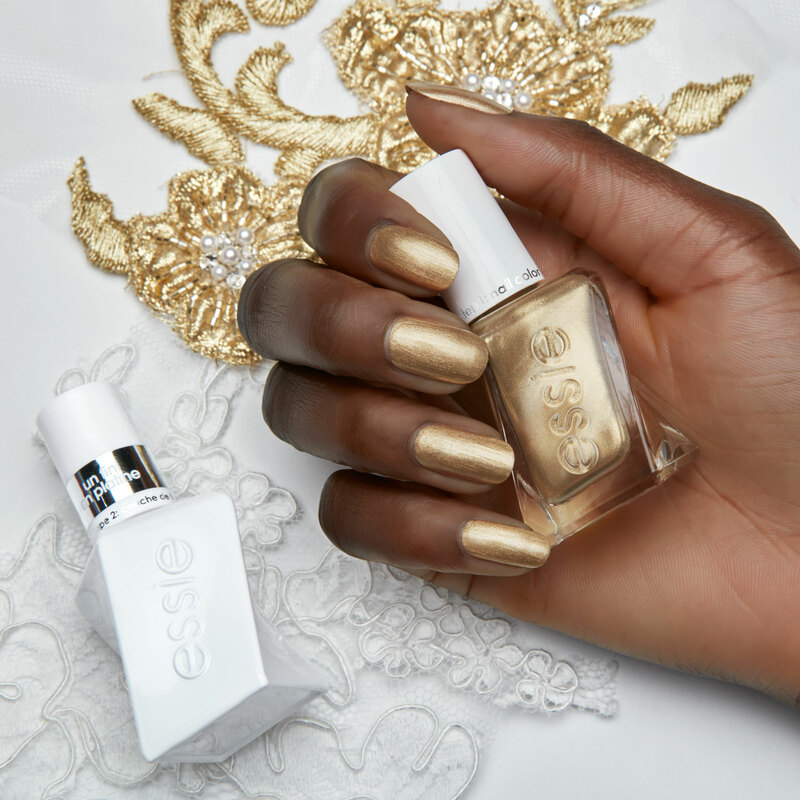 Essie, the brand behind some of your favorite salon colors including “Tying The Knot” and “Ballet Slippers,” has a new, limited-edition, bridal-specific nail polish collaboration with the one and only Reem Acra. 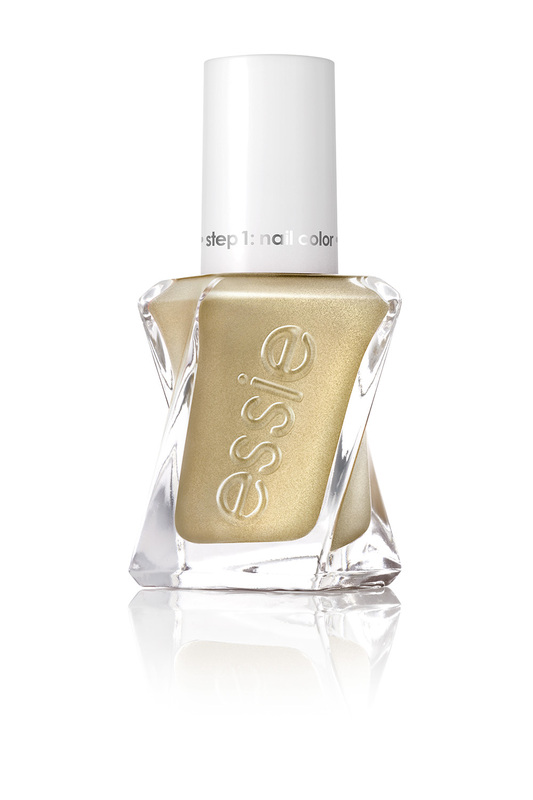 The designer recommends using the 2-step Essie gel system by starting with two coats of color. 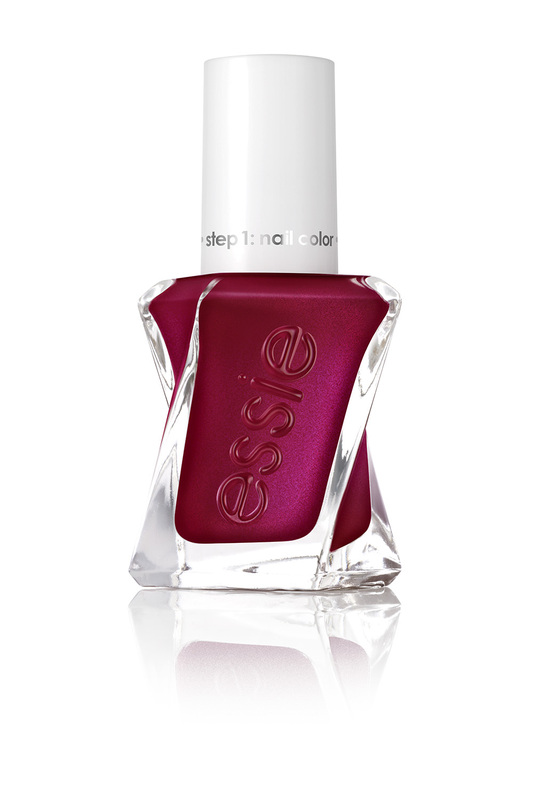 Then, she recommends topping off the color of choice with a top coat. 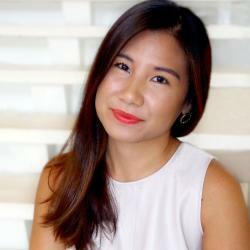 “All the colors we designed for the collection are at the core of the Reem Acra brand,” she added in the Q&A. However, if Acra had to select one particularly outstanding hue from the line, she would choose “You’re Golden” for a very good reason. 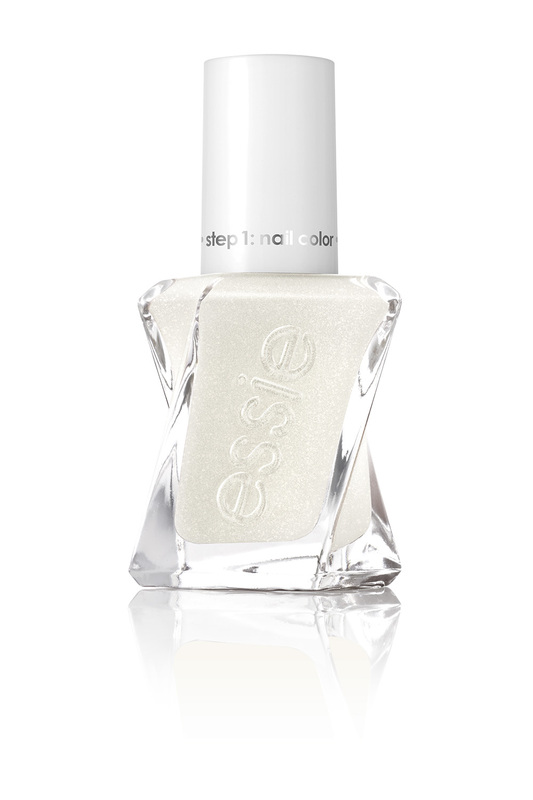 The new wedding collaboration between Essie and Reem Acra is sold at $11.50 per bottle, and will be available online and in stores starting March 2018. Check out the complete collection below. 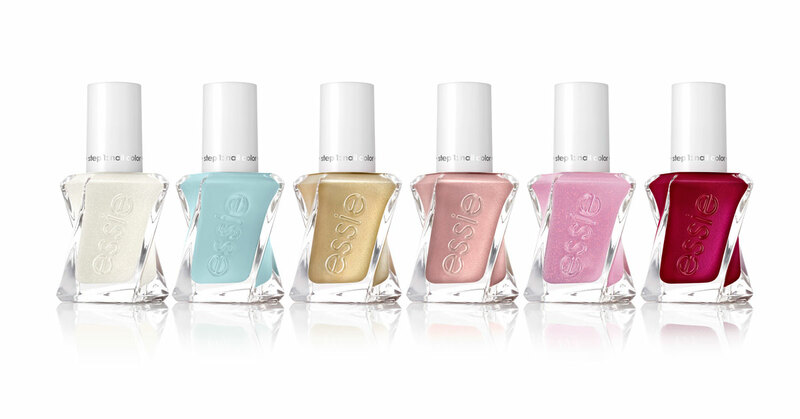 Be the first to comment on "Essie Just Dropped a New, Wedding Nail Polish Collection With Reem Acra: See the Colors"